South Metro Fire Rescue (SMFR) protects 287 square miles in Arapahoe, Douglas and Jefferson counties. SMFR provides emergency and prevention services to approximately 540,000 residents and thousands more who come into our communities to work. 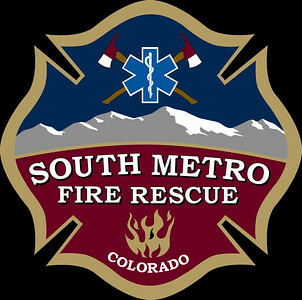 SMFR serves the following cities and areas, Bow Mar, Castle Pines, Centennial, Cherry Hills Village, Columbine Valley, Foxfield, Greenwood Village, Highlands Ranch, Littleton, Lone Tree, and Parker, as well as Castle Pines Village, Louviers, Centennial Airport, the Denver Tech Center, Inverness, and the Meridian Office Park. Visit www.southmetro.org for official fire district information.